The PeerSource team works hard in the office, but we also make it a priority to relax and enjoy our time off. Here are some photos from our "out of the office" adventures. 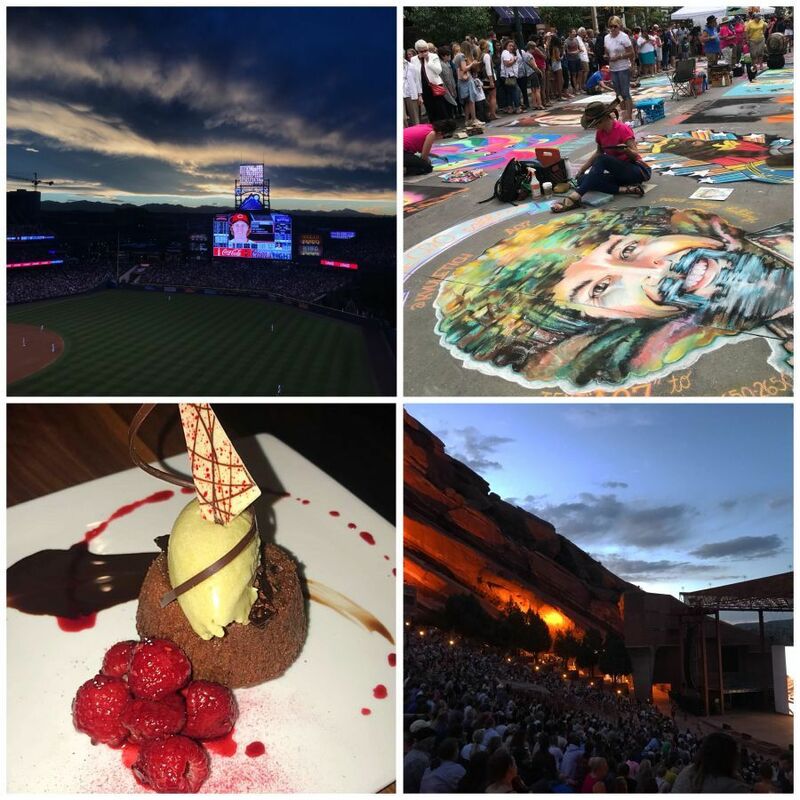 One PeerSource team member saw a movie at Red Rocks. Another team member went to a Rockies game with his family and enjoyed dessert at D Bar Denver.